Individuals Pay Own Room, Tax and $10.00 Nightly Resort fee. The Resort Fee Includes In-Suite Internet, 24 Hour Access to the Fitness Center and Business Center and a shuttle that will take you within a 3 mile radius of the property. General Policy: Must be 21 to check-in. In keeping with our well-being initiatives, all rooms and public spaces are 100% non-smoking, including vaping and e-cigarettes. In order to restore a guest room to a smoke or vapor free condition, a deep cleaning will be required and any violation of our policy will be subject to an automatic charge of $250. The amount may increase depending on the room and severity of the odor. Guests may smoke in designated hotel smoking areas. Thank you for abiding by our well-being policies. I consent to receive marketing communications from Classic Hotels & Resorts© and its subsidiaries. Pet Policy: Pets Allowed On Property for a fee. 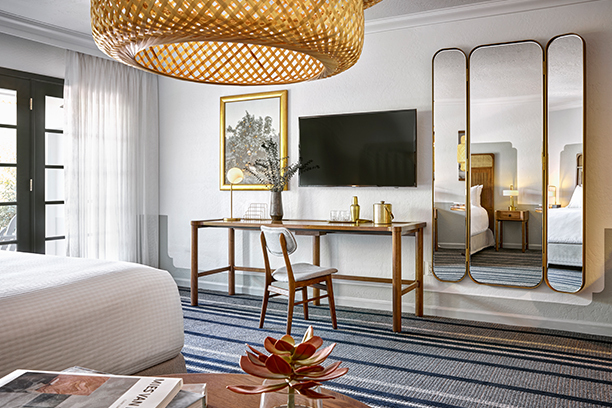 Newly renovated and reinvented room featuring Old Havana-style furniture, colors, and textures, along with a spattering of Bauhaus-inspired graphic patterns and lighting. 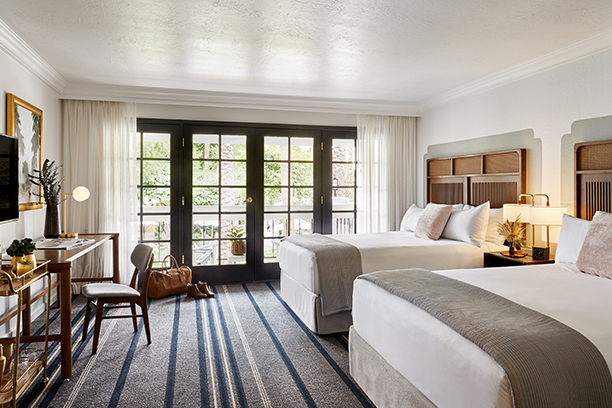 Patio Guestrooms feature a patio or private balcony with outdoor seating. • The Scott Resort and Spa is pet friendly*. 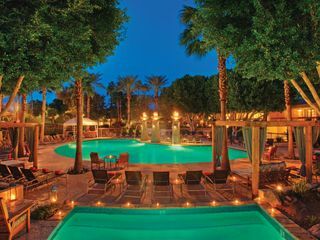 Enjoy a relaxing view of our sandy beach pool or lushly landscaped main pool in our newly renovated and reinvented guestrooms. Featuring Old Havana-style furniture, colors, and textures, along with a spattering of Bauhaus-inspired graphic patterns and lighting. Pool Guestrooms feature a patio or private balcony with outdoor seating.